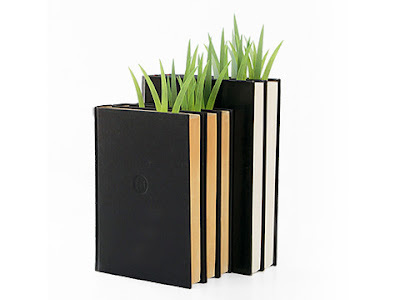 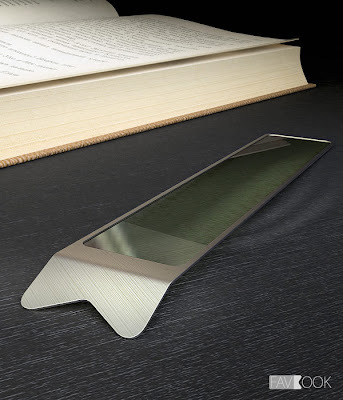 Green Leafs Bookmark: Brought to you by Yuruliku, it brings greenery to your bookshelf. 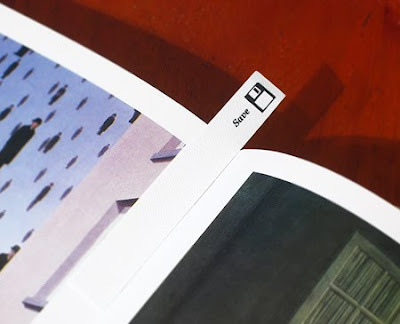 Save Bookmark: Creative paper bookmark with a Save icon on it; creation of graphic designer Igor Rogix Udushlivy, this bookmark was part of his iconote concept. 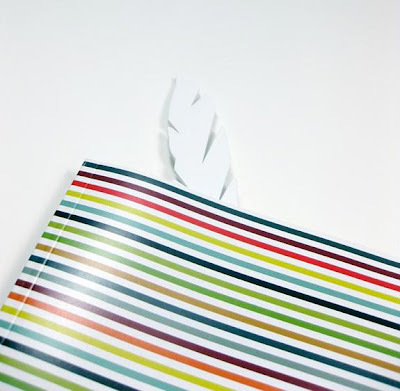 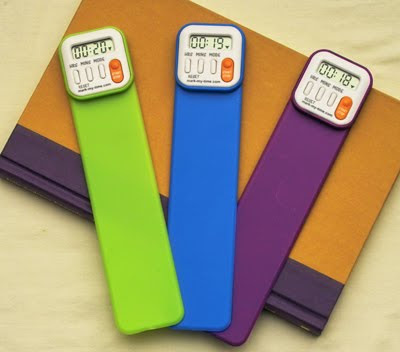 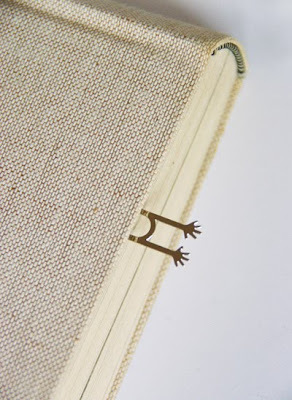 DIY Bookmarks: Learn how to make your own bookmark - details. 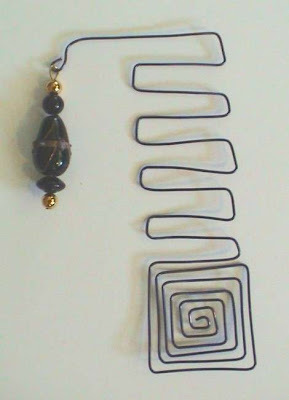 Beaded Wire Bookmark: Make your own beaded wire bookmark - details. 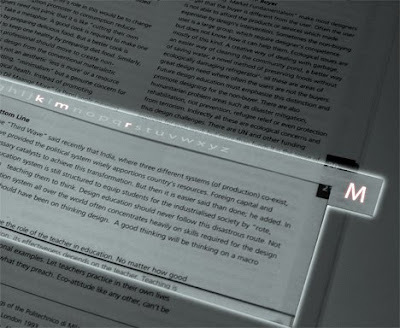 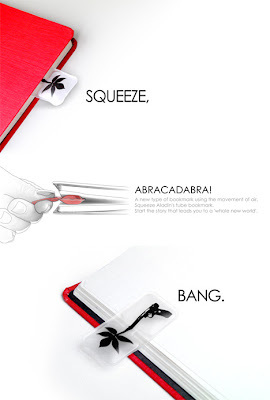 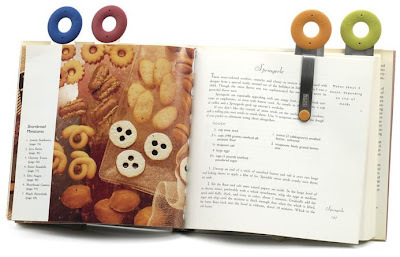 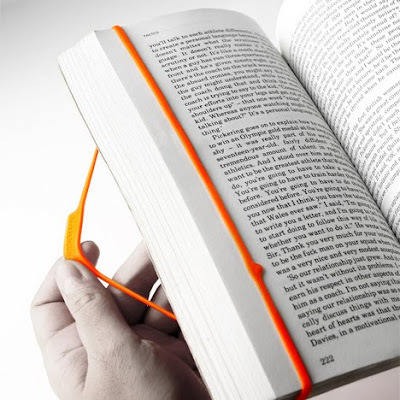 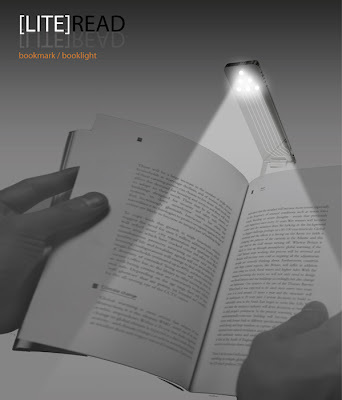 Favbook Bookmark: "The lens is made from high quality durable plastic, frame of silver." 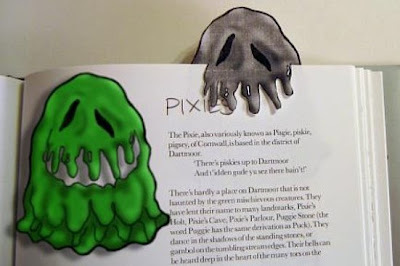 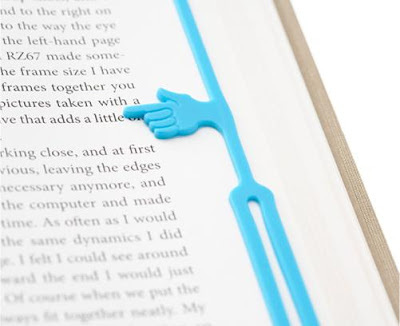 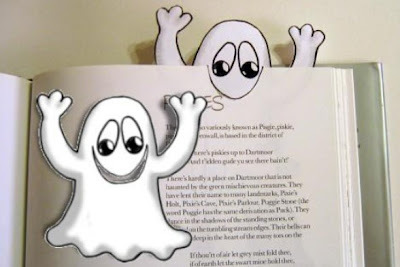 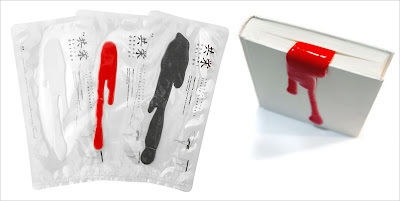 Hands Bookmark: "It appears to look like people that have been stuck between your pages."